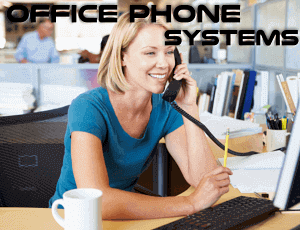 There are lots of features to explore on this phone. 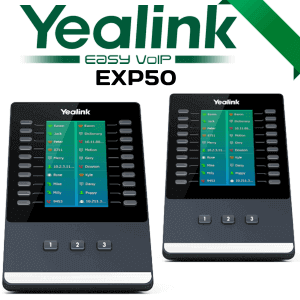 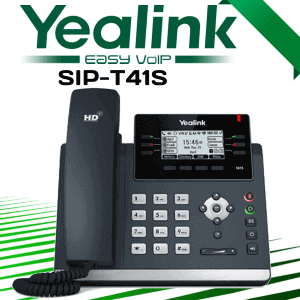 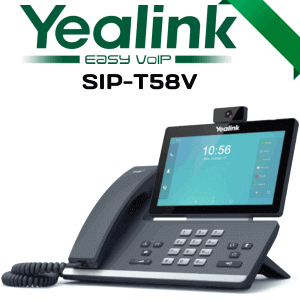 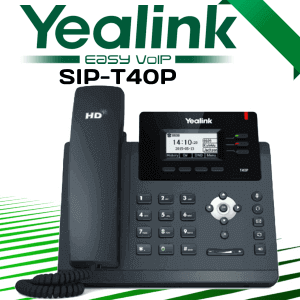 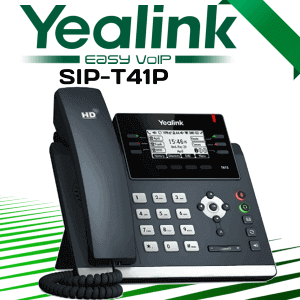 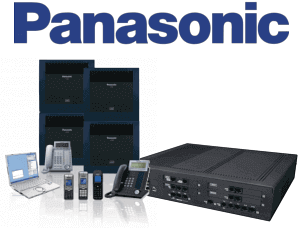 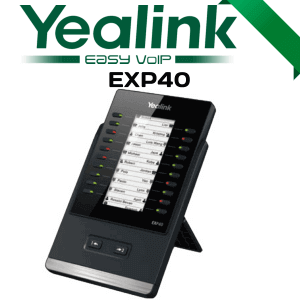 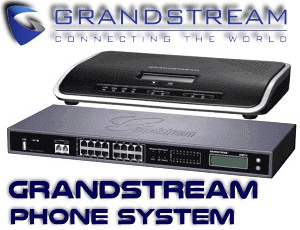 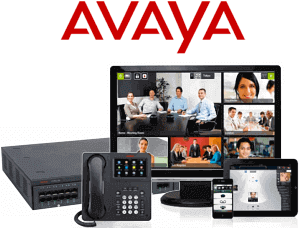 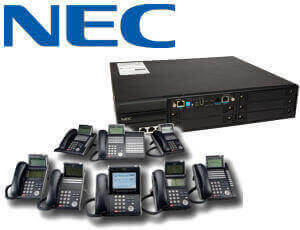 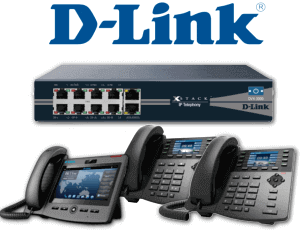 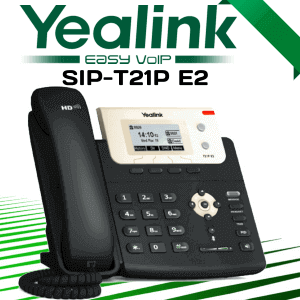 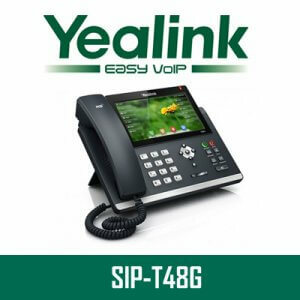 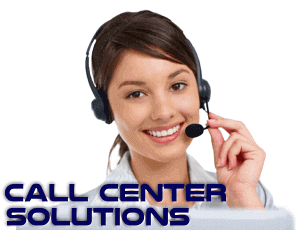 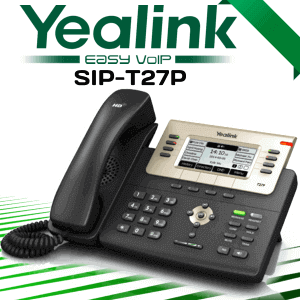 To know more about all the capability of Yealink IP phones, you should get an expert assistance. 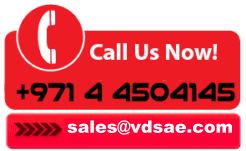 This is where VDS Cameroon can help you.